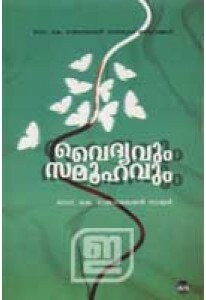 Collection of 14 essays by Dr K Rajasekharan Nair. 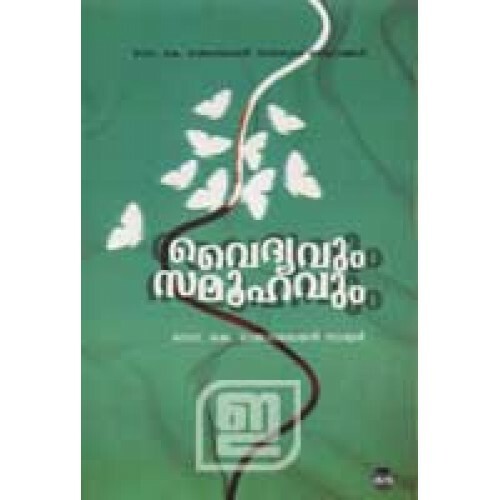 Vaidyavum Samoohavum, a sequel to Rogangalum Sargathmakathayum, analyses the significance of medical science in arts and literature. 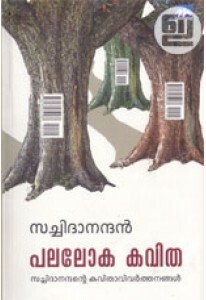 By: K Rajasekharan Nair, Dr.